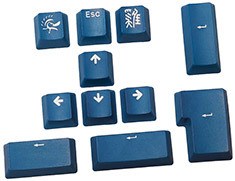 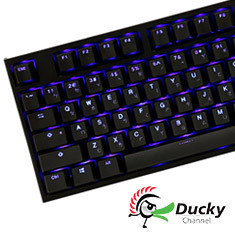 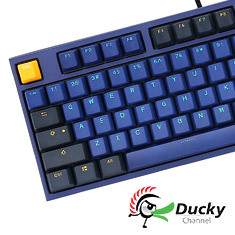 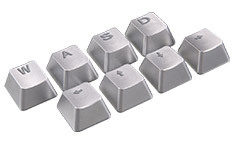 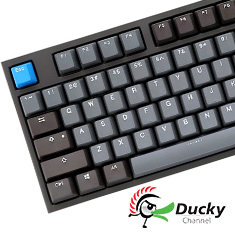 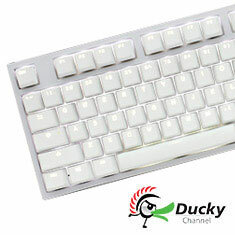 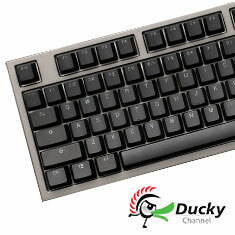 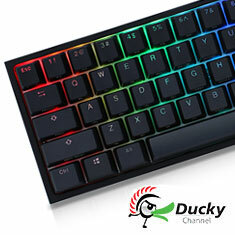 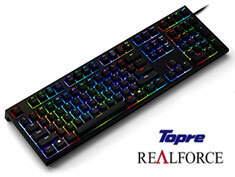 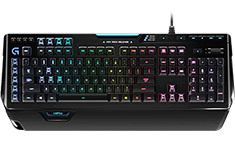 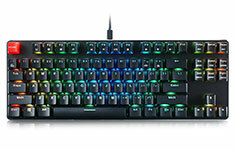 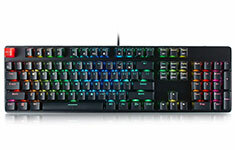 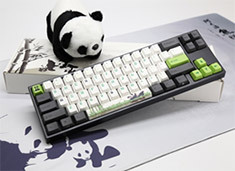 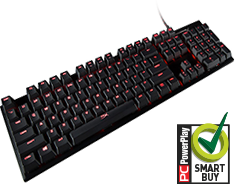 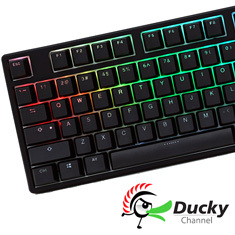 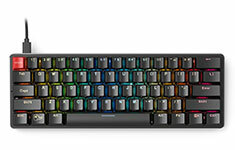 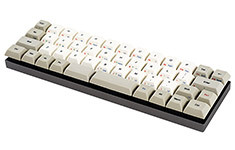 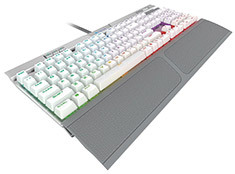 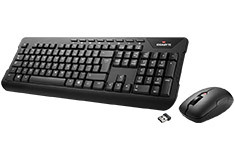 …the Game Mode, N-Key Rollover, and anti-ghosting functions keep your inputs accurate and on point. 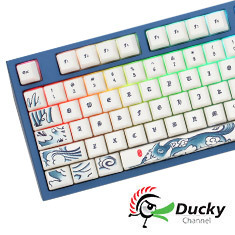 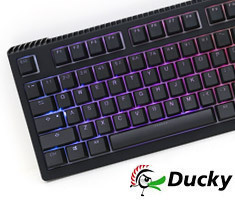 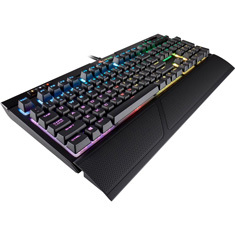 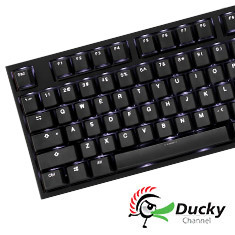 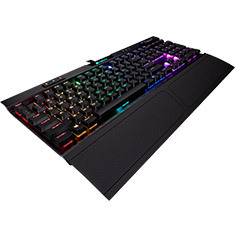 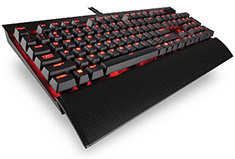 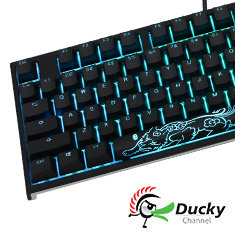 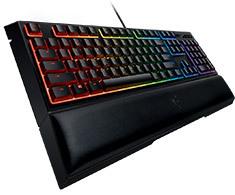 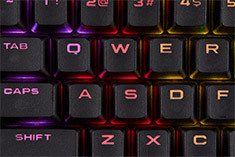 It also features a comfortable, detachable wrist rest, and optional HyperX textured, titanium-coloured keycaps designed to help you find the most important keys faster when every millisecond matters. 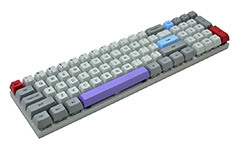 …a typing experience which combines the soft cushioned touch of a membrane rubber dome with the crisp tactile click of a mechanical switch. 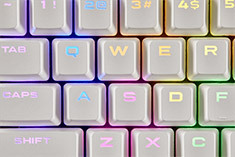 Free your keystrokes with Razer's custom designed mid-height keycaps built for faster actuations and experience a new way to type with the Razer Ornata Chroma. 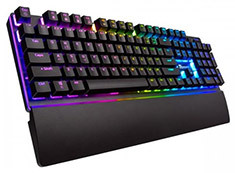 …iCUE software that synchronises lighting across all your CORSAIR iCUE devices. 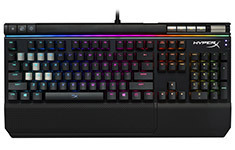 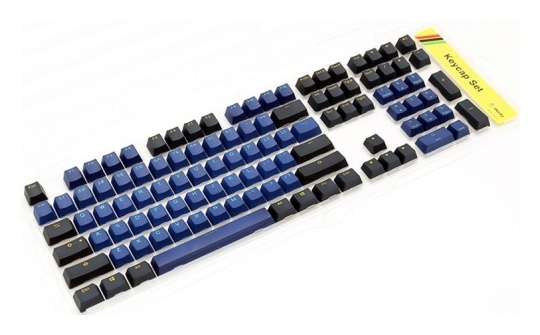 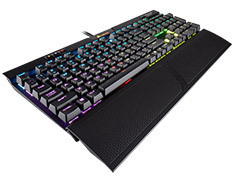 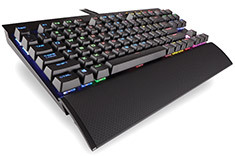 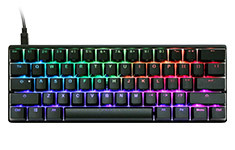 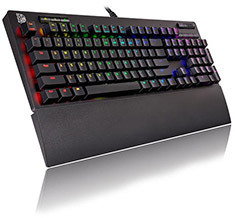 Loaded with extras, from dedicated multimedia controls and a detachable soft-touch palm rest, to replaceable FPS and MOBA keycaps, the K70 RGB MK.2 LOW PROFILE offers long-term comfort with a new modern slim design.